ASVEL dominates the top of the standings in the French league after 20 rounds. 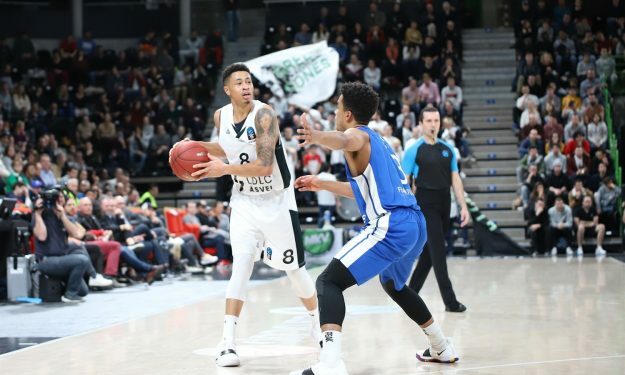 Round 20 of the Jeep Elite league was completed by Elan Bearnais’ 82-78 road victory over Chalon Saone that hands them the second place in France with 14-6, while ASVEL’s prior victory over Boulazac makes them rank on top of the league with a 15-5 record. After this week’s action Dijon, Limoges, and Nanterre enter a tie with 12-8.